Save a total $169. Woah! nbn™ is Australia's broadband network, rolling out across 11.5 million homes nationwide. The nbn™ network is an upgrade to Australia’s existing phone and internet infrastructure and will affect the vast majority of people across Australia as it impacts your landline phone and internet services. Will the nbn™ cost more? Our nbn™ plans cost a little bit more, but you’re more likely to get a bit more bang for your buck. 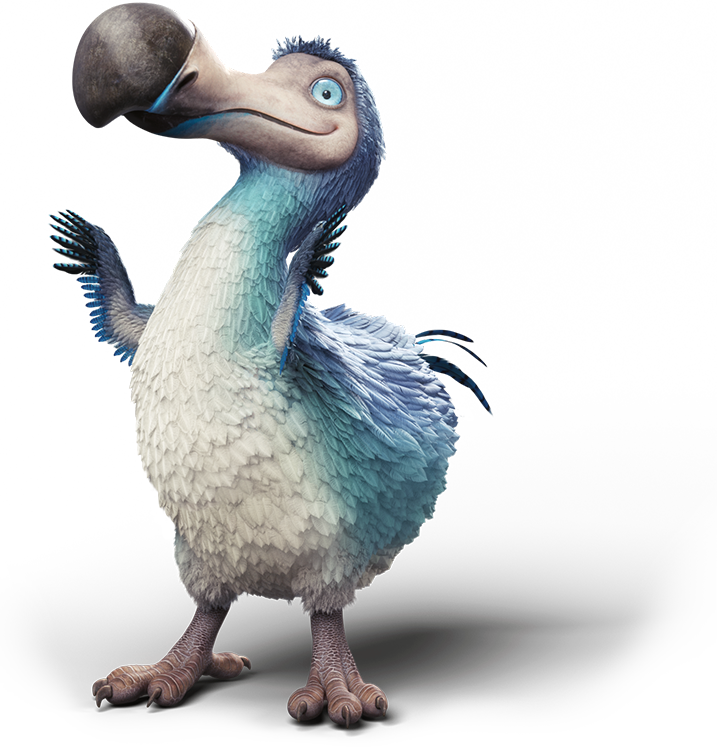 Retail Service Providers or RSPs, like Dodo, connect you to the internet through the nbn™ network. We work hard to get you connected as soon as possible our current average across all nbn™ technologies is 11 days. How fast is the nbn™? When will I get the nbn™? Want to find out when your area will be nbn™ ready?, Click here: nbn™ Rollout Map. Yes, you can. When you pre-order, we’ll pop you at the front of our list so that you can switch over to nbn™ quicker. What happens if I don’t switch? Once the nbn™ is ready to go in your neighbourhood, you’ll get about 18 months to switch over. After this, the old copper network will be switched off and your phone & internet will stop working. If you’re with us, we’ll give you plenty of warning before this happens. In most cases, yes! Just let us know that you’d like to keep your number when you switch. I’m renting, does this matter? It does. Before nbn™ can be installed at your place, you’ll need to get permission from your landlord or property manager. Everything you need to know about connecting to nbn™, all in one place. The broadband operates on fiber, fixed wireless, and satellite technologies. The choice of technology depends on existing network infrastructure and the most suitable option to access the network for each individual home. Read on for a breakdown of the technologies. Fibre-to-the-Node is the most common type of nbn™ internet connection. Fibre optic cables roll out to a common node in the area, like a nbn™ street cabinet. From the node, existing copper infrastructure finishes the connection to each individual home. This means nothing changes inside your home so in most cases you won’t need an appointment. Fixed Wireless connects regional areas to faster broadband, without the use of cables. In these instances, fibre is rolled out to nbn™ towers to transmit data wirelessly using 4G LTE technology. Homes using fixed wireless technology have an antenna fitted to the roof, by an approved nbn™ technician, to receive data. We’ll make an installation appointment for you when you sign up with Dodo. Fibre-to-the-premises (FTTP) connections operate on new fibre optic cables connecting homes directly to the nbn™. The connection extends into the home by a device installed by an approved nbn™ technician. We’ll take care of setting up your installation appointment for you. Fibre-to-the-Building (FTTB) connects multi-dwelling homes like apartment blocks. nbn™ fibre rolls out to a common point, usually inside a building’s communications room or basement, using internal copper wiring to finish the connection to each apartment. Nothing changes inside the home so in most cases you won’t need a nbn™ technician appointment. Fibre-to-the-curb technology leads to a distribution point in a pit or on a pole near a curb (Kerb in Aussie) on your street. Copper cabling connects to a wall socket inside your house or passes through an apartment building’s main distribution frame, typically in the basement or a communications room. In most cases you won’t need an appointment. You might need a new modem and a nbn™ connection device supplied by us. Hybrid Fibre Coaxial technology rolls out fibre to a common node in the neighbourhood. From the node, coaxial cable installed by a nbn™ technician, completes the connection to the home. 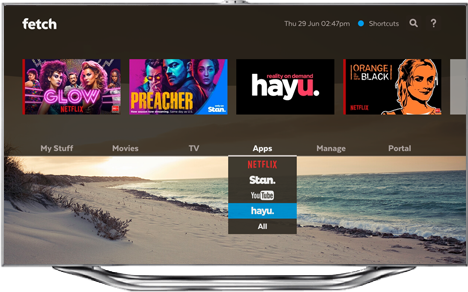 If you have a Foxtel service connected you might not need an installation inside the home so in most cases you won’t need an appointment, but we’ll let you know. Want to be prepared for the arrival of nbn™ to your area? We can help you get set up and connected. nbn™ delivers the network to your area and installs their equipment at your place, the rest is done by us. But did you know you could be nbn™ ready before it gets to your door? Our ADSL plans come with an nbn™ ready modem, so once you’re with us, there is no need for new equipment when nbn™ arrives. We take care of it for you! Simply plug in your existing modem with existing settings to the nbn™ equipment and boom! You’re on the nbn™. How simple is that? We book any appointments for you, we make sure you have everything you need on the day & also follow up if anything falls over. So how easy is it to connect to the nbn™. Very! If you are nbn™ ready, sign up and let us do the rest. Plan suitability confirmed once active. *Based on the ACCC Measuring Broadband Australia Report (February 2019) measured across the ACCC’s sampled connections between 7pm-11pm in November 2018. Your actual speeds may be different due to various factors. FTTN/FTTB/FTTC/Fixed Wireless speeds to be confirmed once active. Fixed wireless speeds may be slower. See About nbn™ Speeds for more info. Modem provided with active service. Extra data $2/GB on 101GB plan. Rollout occurs on a region to region basis. Check the status of your property on the nbn™ roll-out map. The areas chosen will depend on the network architecture and specific geographic features, so sometimes an entire suburb may not roll out at the same time.